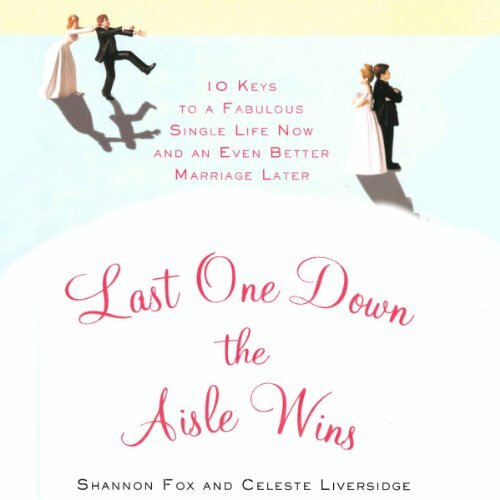 Showing results by author "Shannon Fox"
Think your twenties are just a waiting period -waiting to get married, waiting for real life to begin? Wrong! As Shannon Fox and Celeste Liversidge show with humor, intelligence, and reassurance, getting a ring on your finger is the last thing you should be thinking about when you're in your twenties. In fact, statistics show that if you wait and marry at thirty, your chances of having a healthy, long-lasting relationship more than double. Did I get the wrong audio file?? ?